and new pics have been added. 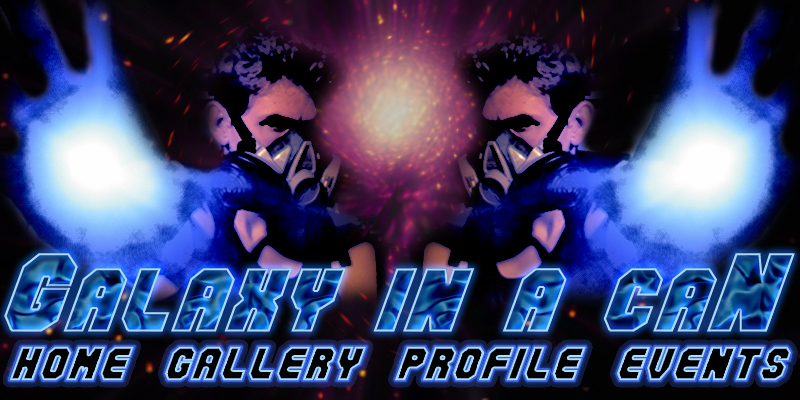 The galleries are up-to-date and my EVENTS page actually has events on it. Check it out - some things are still here and others have moved on!